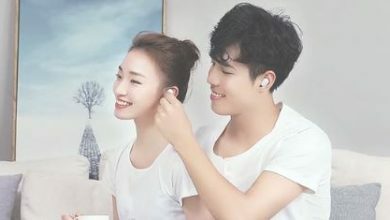 After the grade success of i10 TWS earphones, the company has the now come out with the new earbuds with the latest technology. The new i12 TWS Stereo earbuds were released One week ago. i10 TWS Stereo earbuds were a largely accepted earphone. And now the new are I 12 TWS earbuds are also having a good sale out of the box. The new earphones come with the lot of latest features which will make it stand out of the line. Buy the new i12 TWS Stereo Earbuds at just $21.99 on Gearbest. 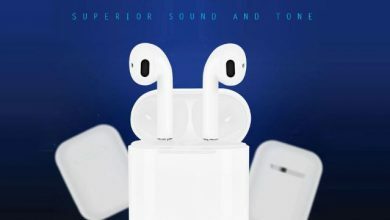 The new I12 TWS Stereo Earbuds have the same design as the Apple AirPods. The new i12 Tws earbuds are made from solid material similar to the Apple EarPods to use the ABS and metal material. 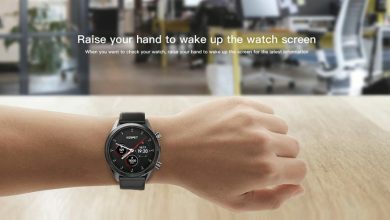 The latest technology of Bluetooth 4.0 version is used to stable all the connections at the time. 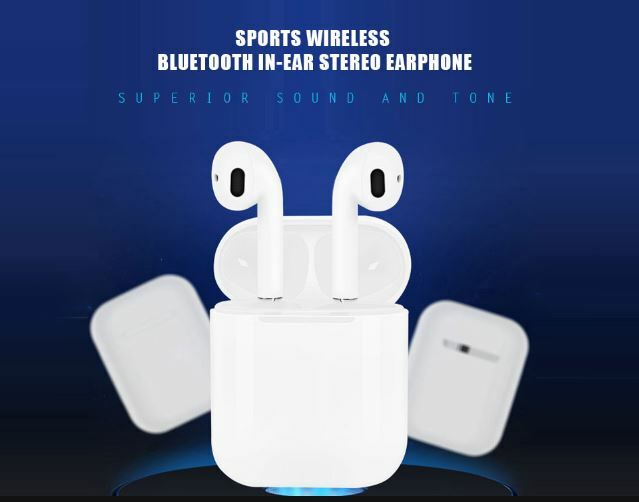 Now you will get the ability to connect the earbuds to the smartphones. Another advantage of these earbuds is that you can use them for 4 hours continuously. Also if you are traveling the backup of the earbuds while listening to the music is around 12 hours which is more than the Apple airpods. The best part of the i12 TWS earbuds is that you get the lightweight earbuds. The old i10 TWs were a bit of heavy side but you will never get the same problem with these i12 TWS stereo earbuds. As you must have read about the apple airpods where you get the plastic case that also serve as a charger for earbuds. Same as in this case, you are provided with the plastic case which will charge your earbuds. The i12 TWS stereo Earbuds comes with the in-built 55mAh battery. This means you can charge your earbuds several times. The best you get to know in a travel mode when you can use these earbuds for around 100 hours on a standby mode. Buy the new i10 TWS Stereo Earbuds at just $59.82 on Gearbest.